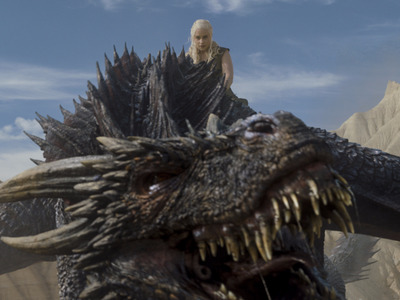 Warning: spoilers ahead for both HBO’s “Game of Thrones” and George R.R. Martin’s “A Song of Ice and Fire” novels. 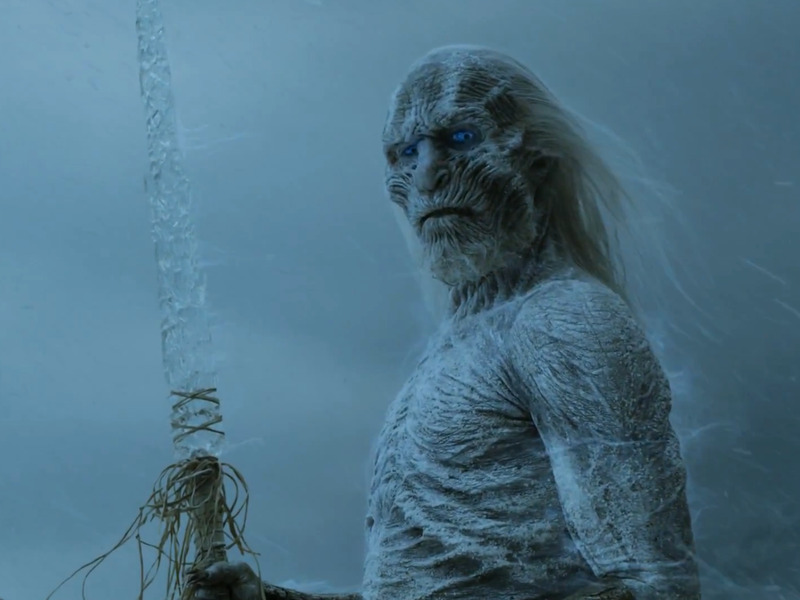 When it comes to “Game of Thrones” fan theories coming true, the current sixth season has presented us with quite the bounty. 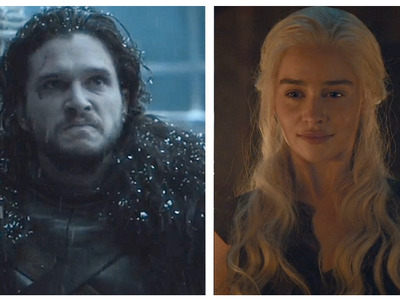 We watched Jon Snow (Kit Harington) get resurrected, learned that Bran (Isaac Hempstead-Wright) will play a huge role in the show’s endgame, watched Daenerys (Emilia Clarke) rise once again from the flames, and saw The Night King in action. These and other recent events seem to be planting the seeds for countless theories surrounding the show’s endgame. 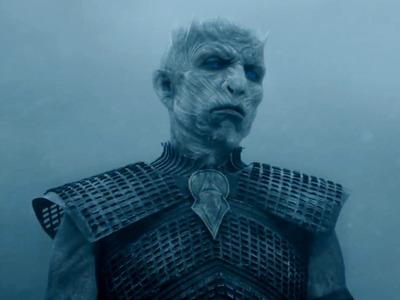 And that conclusion could come sooner than you realise: Showrunners David Benioff and D.B. Weiss have said they’re considering finishing with an eigth season. This time around, Melisandre (Carice van Houten) seems to have gotten it right in her search for 'the prince that was promised.' All the elements are coming together. 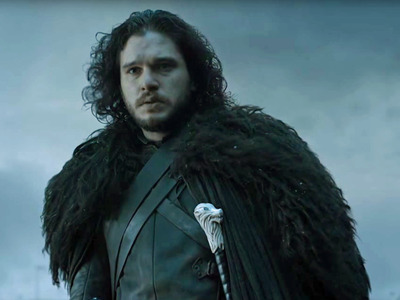 Jon Snow isn't the only candidate for the 'promised' one. This season, another Red Priestess said that Daenerys Targaryen (Emily Clarke) is the prophesied saviour. Clearly, she's a member of House Targaryen. Sure, she would be a princess, not a prince. 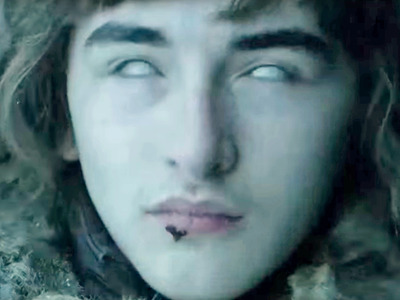 But according to a passage in the 'Song of Ice and Fire' books, the prophecy was written in High Valyrian, in which the word 'prince' is gender-neutral. And we know she wouldn't back down from a battle with the White Walkers. OK, it may not be that sweet a scene. 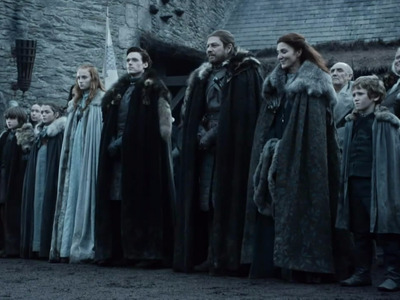 But this fan theory predicts that the entire story of 'Game of Thrones' has already happened and is either being told like a story about mythological heroes of the past or that the entire story is a dream.